Ballston Spa is just minutes from downtown Saratoga Springs. 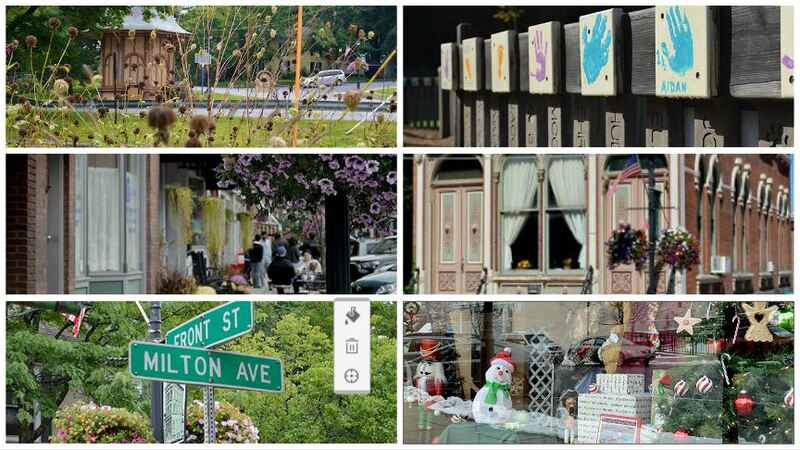 With its Victorian homes and expanded historical district, Ballston Spa is rich with both history and stories. Stroll through the village to explore quaint shops. The Strolling Village Artisans is a co-op of over 20 local artists. The median home price in Ballston Spa, NY is $183,000. Visit Front Street or Milton Ave for a meal, shopping or entertainment. Sit in the park and people watch. Or visit one of the businesses that have been around for decades. The businesses in downtown work together under the Ballston Spa Business and Professional Association to create events for the community to enjoy: parades, farmer’s markets, car shows, concerts in the park and more. Ballston Spa is about community. Ballston Spa is home to the Saratoga County Fair, one of the oldest county fairs in New York. Enjoy Concerts in the Park at Wiswall Park gardens Thursday evenings during the summer. First Friday of every month, between 6p – 9p, enjoy special art displays, demonstrations, music, snacks and store promotions downtown. Ballston Spa has its own school district. There are four elementary schools – Milton Terrace North and Milton Terrace South (K-5), Wood Road Intermediate School (3-5) and Malta Avenue Intermediate School (3-5). The middle school is the Ballston Spa Middle School and the high school is Ballston Spa High School. Currently, Ballston Spa School District is ranked within the top 20 districts in the Capital Region of New York State. There are two private schools – St Mary’s on Thompson Street and Spa Christian on Greenfield Ave.
Community oriented, showcasing plenty of public events and festivals. 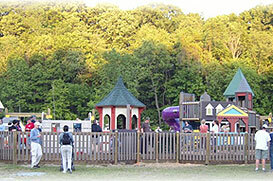 Looking for a small-town feel in a village teeming with energy and activities for you and your family.